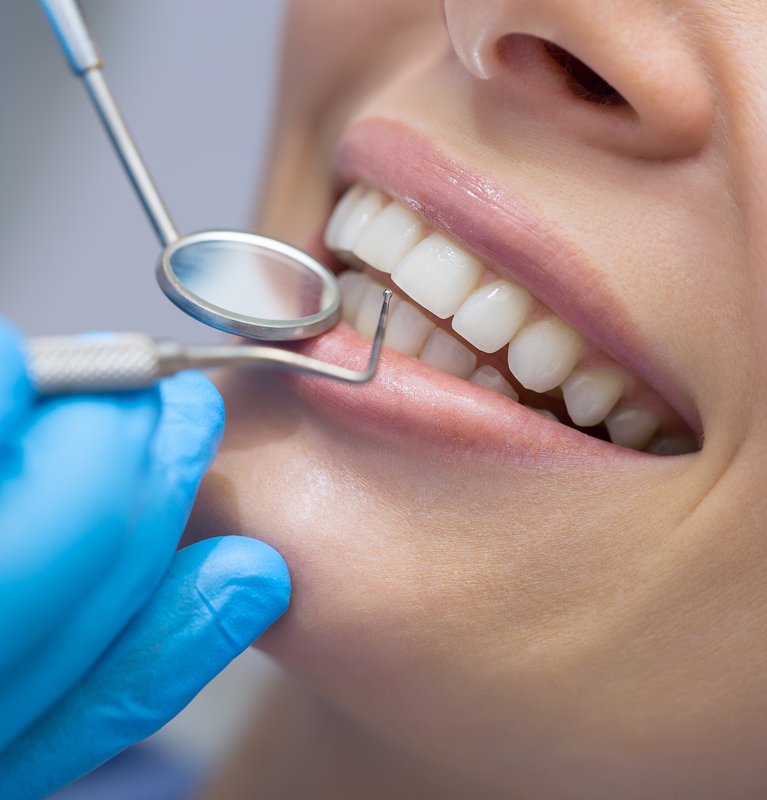 Our Dental Plans allow our clients to keep their teeth in a healthy condition by providing them with a broad range of dental benefits at a reasonable cost . Copyright © 2019 · All Rights Reserved · AGS HEALTH | All rights Reserved | AGS Health is underwritten by African Unity Life Ltd (2003/016142/06), an authorized Financial Service Provider (FSP 8447). Asterio Group Solutions (Pty) Ltd 2015/430737/07 t/a AGS Health Financial Service Provider (FSP 48780).